I’m going to have to get used to my new age haha. I always seem to get it down right before the next one comes along! I’m super excited for the year to come, blogging-wise as well as everything else! 🙂 Anyhoo, I figured I’d just do a quick little tag! 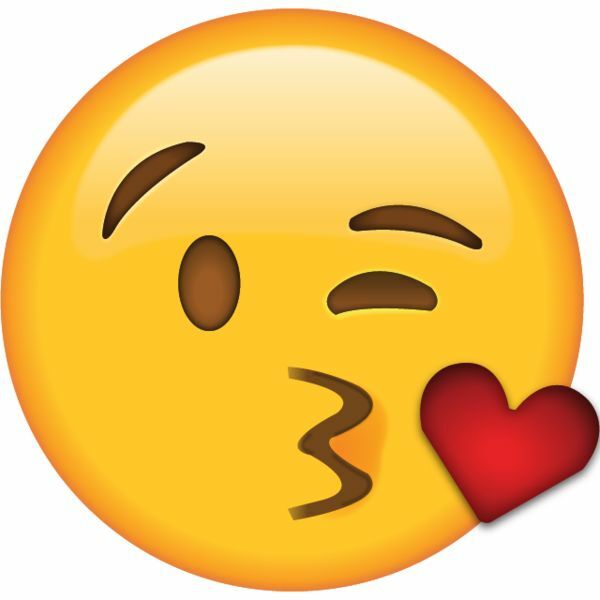 For this tag, you have to relate your five most used emojis or five recently used emojis to books! 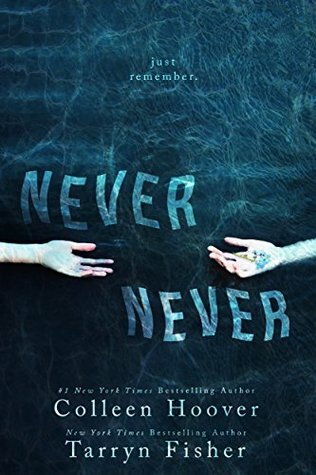 Never Never by Colleen Hoover and Tarryn Fisher left me speechless. Also sobbing…. But let’s just pretend that hour moment of indignity didn’t happen, shall we? AND THEN PART TWO. I NEEEEEEED TO READ THE THIRD. AGH. 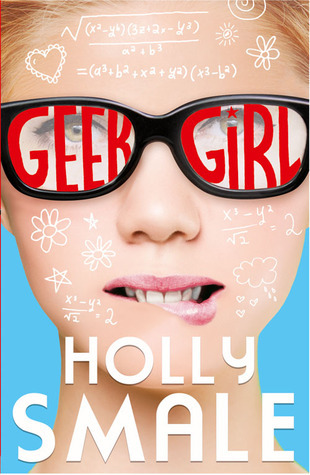 Geek Girl by Holly Smale is just so hilarious! I love all the cuteness and geekiness and romance and just SIGH. But she gets herself into the most hilarious and cringey situations, and sometimes I’m just like I CAN’T EVEN WATCH. 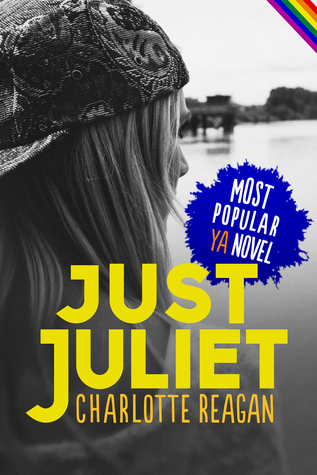 Just Juliet by Charlotte Reagan is Just so adorable and I was definitely making heart eyes the whole book. For sure. CUUUUUUUUUUUUTE. No, really, if I had emotions in my head like Inside Out, they all had heart eyes. The. Entire. Time. 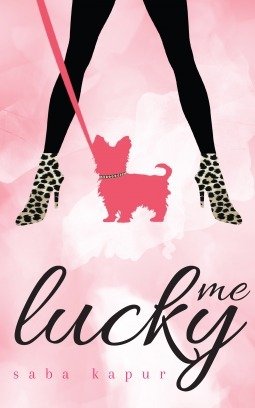 Lucky Me by Saba Kapur’s romance was absolutely hilarious (kind of like the book, haha) and a winky kiss perfectly describes it. I don’t know what else to say. You just have to read the book…. If only I had a dime for every time someone has said that to me. Or I’ve said it, because I’m just as guilty! 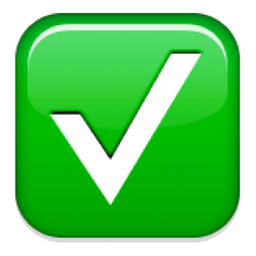 I know, I know, a check mark as my most used emoji? It must still be left over from Christmas- when I’m shopping for the fam, I keep all of the lists on the notes app in my iPod, and when I know that I (or someone else) has gotten someone that item, I use the check mark to keep track. 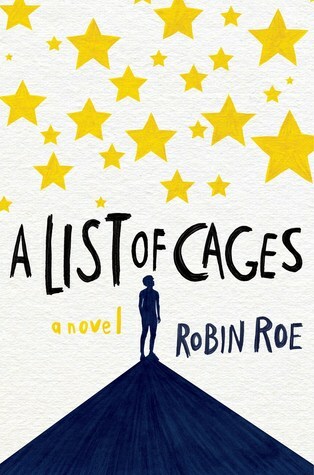 Anyhoo, I had to choose A List of Cages by Robin Roe for this emoji, because it took the list of all the things I love in books (forcefully, I might add), and made a huge CHECK. CHECK. CHECK. CHECK. CHECK. by ALL OF THEM. And then ripped it to shreds, but never mind that. ‹ PreviousA fantastic post on the LGBT+ community- and books, of course! Thank you! It was amazing. XD It’s so cute, you should definitely read it! No problem, feel free to do it or not! Ahh I really want to read A List of Cages. 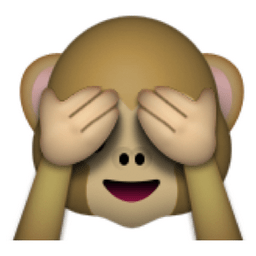 I also love the see no evil monkey emoji. Happy birthday! Happy birthday, dear Amy! Have lots of fun! Thank you so much, I really did! YAYYYYY!!! I am a bit late to this sorry but HAPPY BIRTHDAY! I hope you had an amazing birthday filled with presents and happiness! I need to finish off Never Never! I’ve only read the first two books! Thanks so much for the tag! Hahaha no biggie! Thanks! XD I really did! Thanks so much for the tag! This looks like such a fun one, and I’ll definitely enjoy doing it! THANK YOU (I HAVE ABSOLUTEKY NO IDEA AND DONT WORRY ABOUT IT)!!!!! !